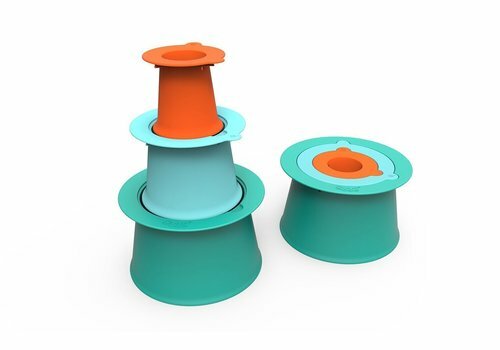 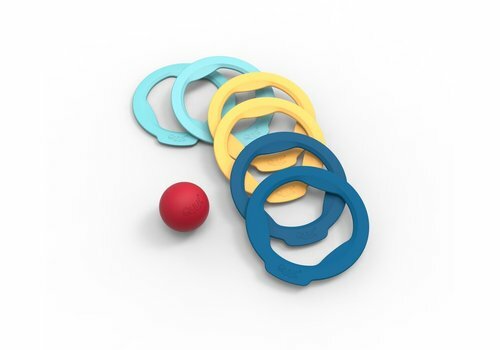 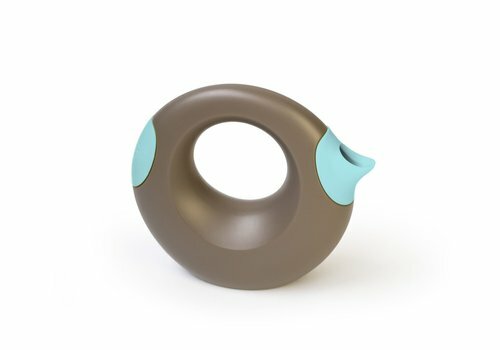 The Quut Triplet is a unique, multifunctional toy that is easy and fun to use. 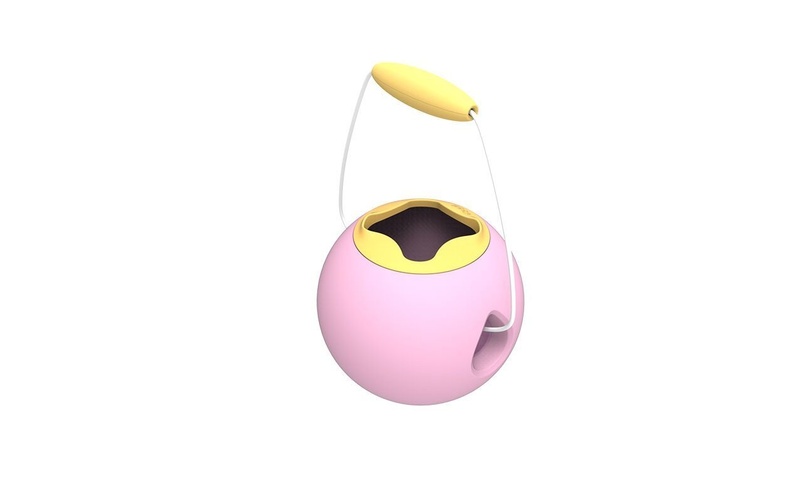 We know – it doesn’t even look like a bucket. 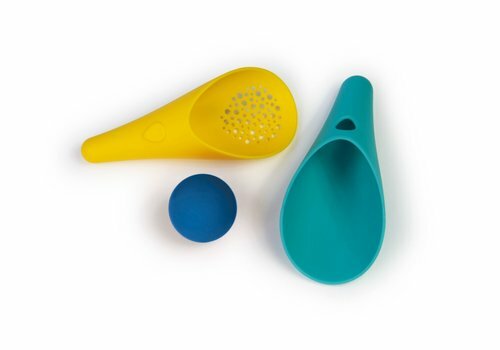 But your kids will use it like one, and that’s what makes the Quut Ballo so unique. 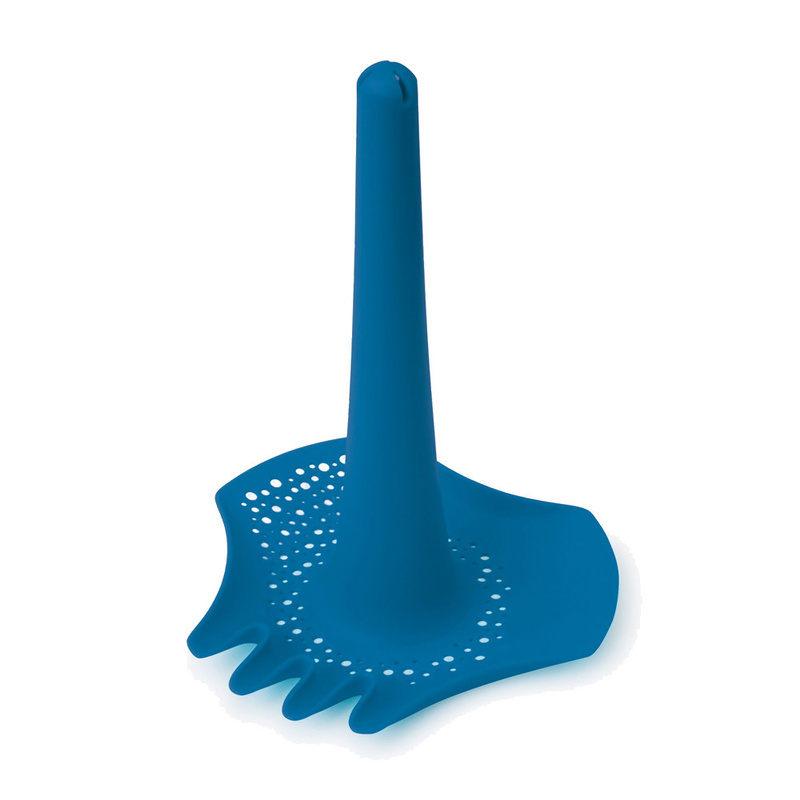 Design a single tower, a complicated castle or an entire sand village - the Alto makes it easy. 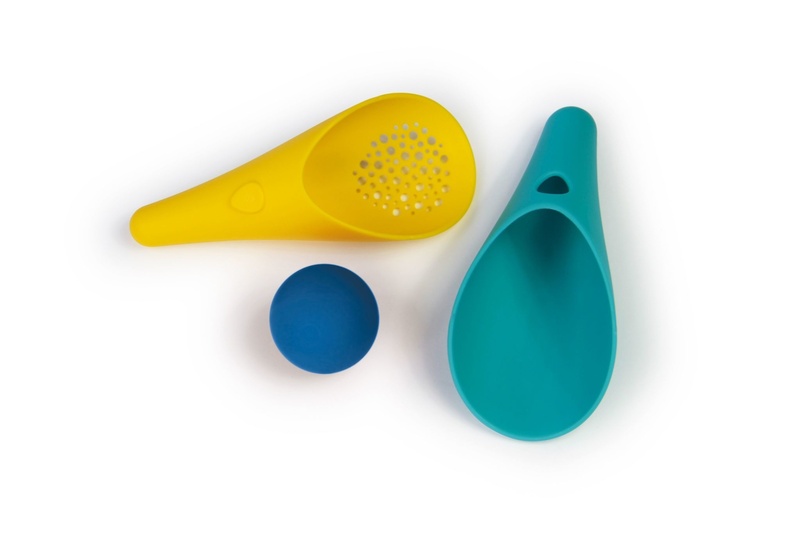 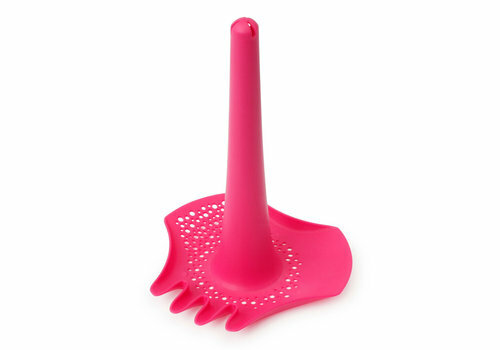 The Cuppi is a shovel, sieve and ball, all in one! 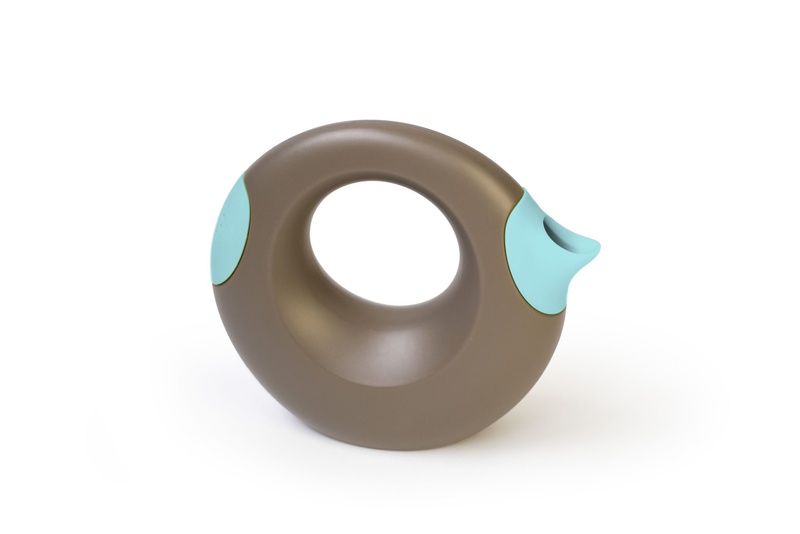 Its ergonomic form is designed for small hands, bringing together three separate parts for a variety of activities. 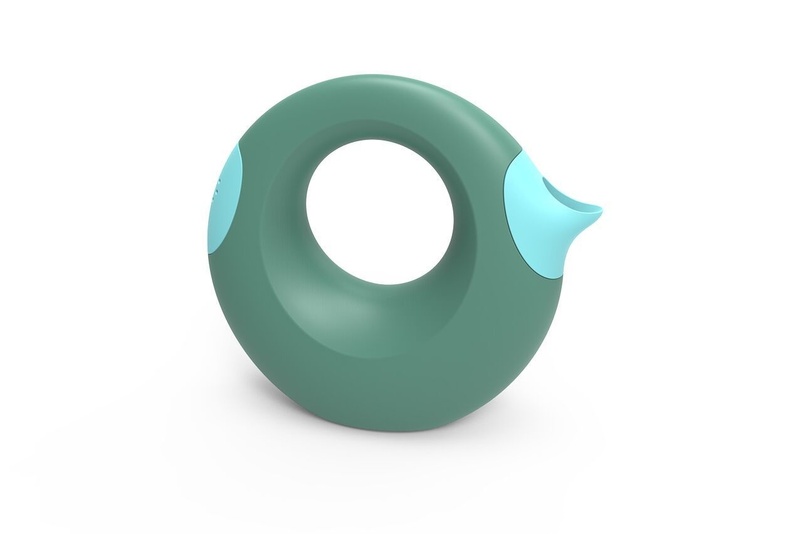 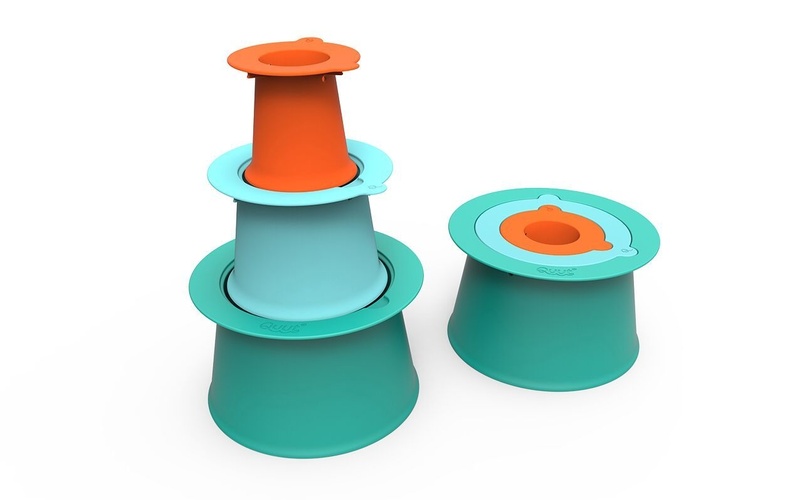 The Quut Cana is a playful watering can with an iconic and innovative design. 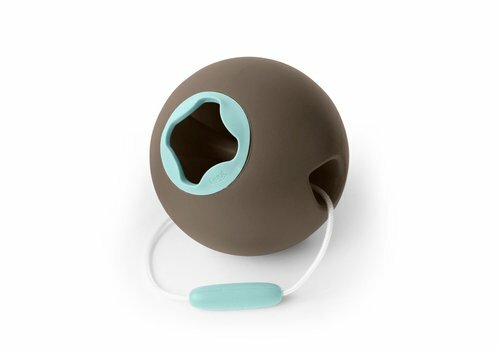 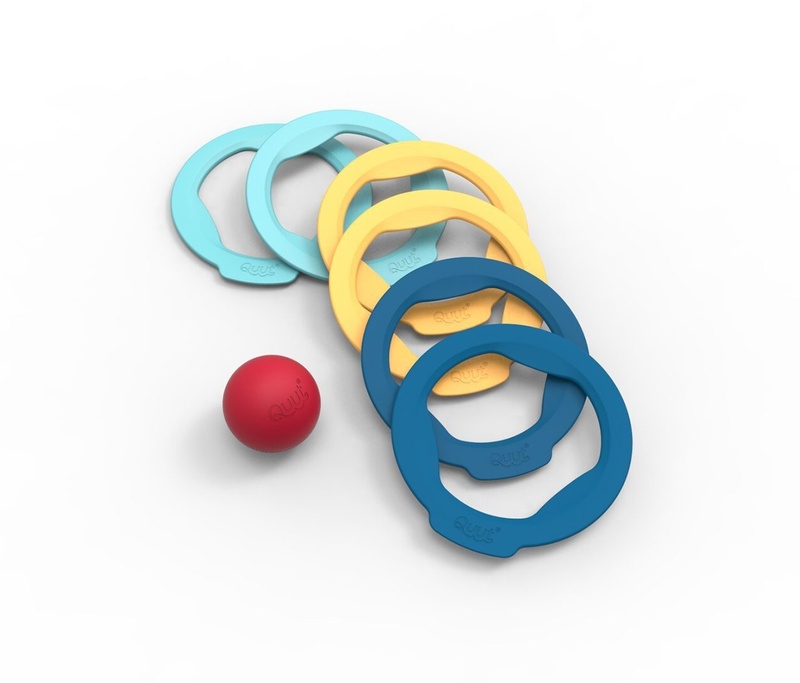 The Quut Ringo is the most versatile and compact pétanque game ever!